How can you improve Graduate Student Recruitment? You can learn about outreach and marketing strategies from qualitative and quantitative studies and expert insights. Some emerging strategies like e‐marketing and social media management are growing fast, representing more than 30 % of recruitment expenses in 2016. Attracting international graduate students requires two new natures : being pull-mode and being digital. Digital marketing requires in-bound marketing. Inbound marketing requires interesting content. The good news is : perfect content is at your doorstep. International students produce it. Interview them before they come, during their study abroad stay, and after their experience. Publish it on your branded medias : Facebook page, webpage, brochures, newsletters and make sure graduate schools know it. What are the main graduate student recruitment actions? Do you insert lists of graduate schools in your digital strategy to target the right institution? Do you follow them on twitter? Do you like their post? Do you retweet them? Do you follow them on LinkedIn? Have you set-up back-links and interviews of alumni on your website? Did you look at what international students type on search queries? Did you adapt your content to it. Do your programs talk about what they want to know, do you anticipate their questions? 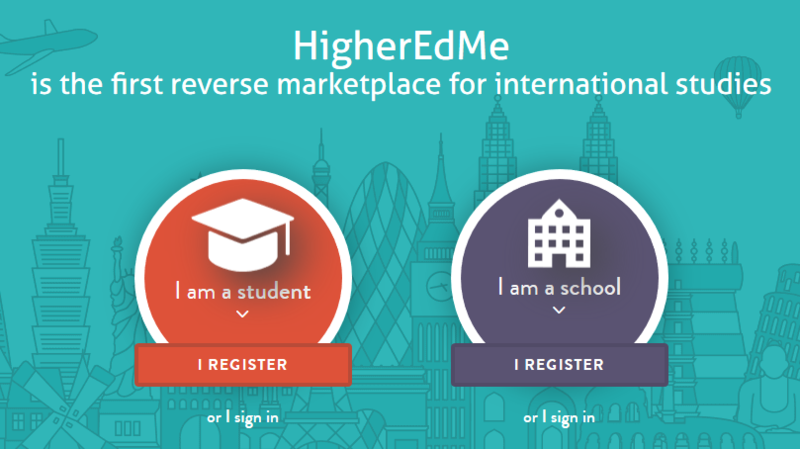 HigherEdMe uses texting at the beginning of the process with students. It is not too serious, but we grab enough information to make sure that the student will go further in the process and that the lead is promising. Nobody wants to loose time.